I like the idea of running my own small business i.e. catering van, selling my own baked goods, teas and coffees etc. The question is do I need any qualifications apart from obvious like basic hygiene food prep certificates to get started? 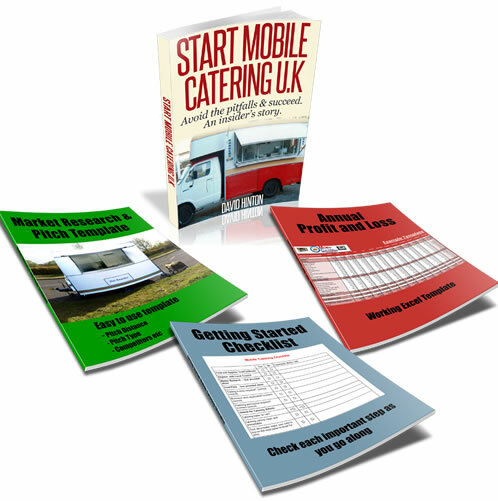 You don?t need any qualifications to start your own mobile catering food business. The only certificate you will need is a food and hygiene level 2 certificate, which is to prove that you are competent in the preparation and cooking of food. More importantly you will need drive, ambition and a lot of courage to get started and to see your first day of business.